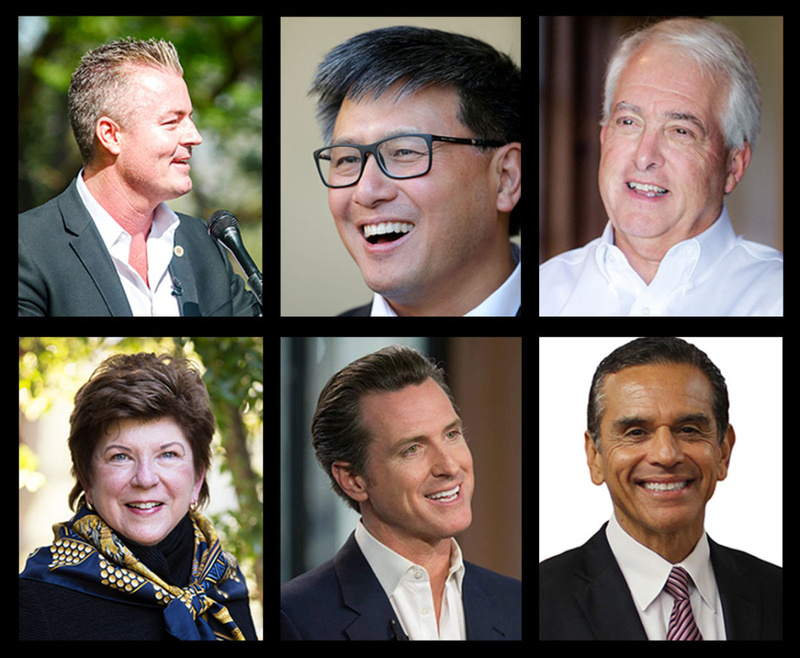 (Left to right, top to bottom) 2018 gubernatorial candidates Travis Allen, John Chiang, John Cox, Delaine Eastin, Gavin Newsom, Antonio Villaraigosa. Gubernatorial candidates sparred in San Jose Tuesday in what could be the last televised debate before the June 5th Primary. Let's start with immigration, where you had Travis Allen saying that we need to build the wall, and that he would not expand preschool to undocumented children. 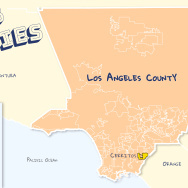 You had both Republicans saying they oppose DACA; you had both Allen and John Cox saying that the first thing they'd do is get rid of the sanctuary state policy. The one area there was bipartisan agreement was on this privacy question — a ballot measure that's likely to be before voters in November, basically giving consumers more control over the data that companies like Facebook and Google have. All six candidates embraced that.